You'll feel all warm and fuzzy, and it won't be from the fireplace. The holidays are a special time of the year if anything we’ve learned from the myriad shows, movies, and TV spots is true. It’s a time for family, getting together, and celebrating the warmth of home and heart when everything outside is so frightful and cold. But for some, it’s a good ole time to just get drunk. 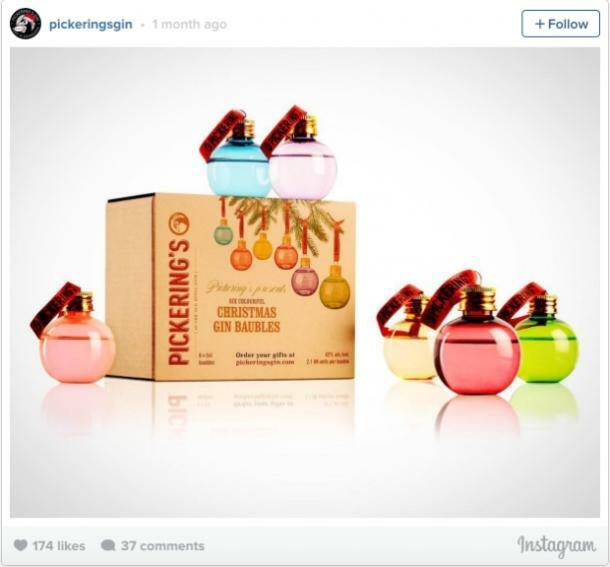 Given that there are now pick your own booze advent calendars, and cocktails that are specifically designed to keep the holidays jolly and your in-laws from bugging you, it would seem that alcohol holds its own special place in our hearts during this cold, sometimes tumultuous time of the year. And it’s going to get even better, so move over, top-of-the-tree angel, because you have officially been replaced. And no, not by some crappy macaroni star little Timmy made in Sunday school. With booze! 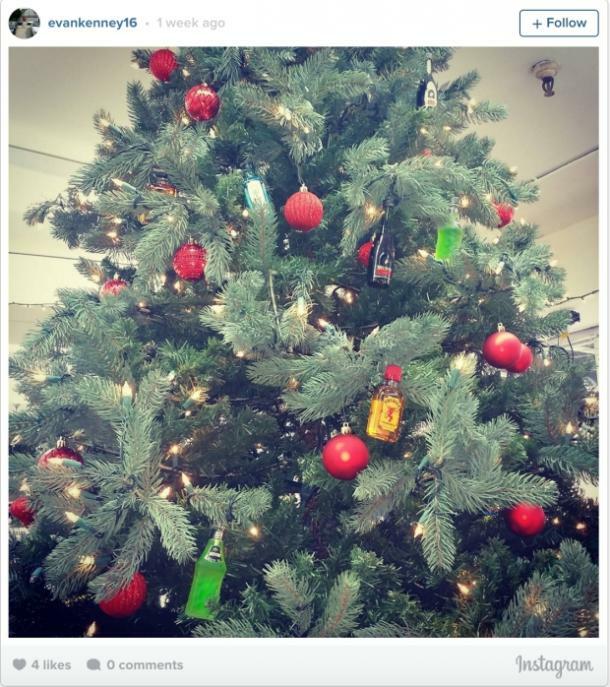 Specifically, booze-filled ornaments! Having a party? Invite your guests to bring their favorites and hide them on the tree. Have them wrap them so whatever you’re getting is a surprise. Have blind picks that you dump into your Christmas eggnog or make that hot chocolate lose its virginity in the best, most memorable way possible. Straight liquor not really your thing? Well, no problem, as there are also wine ornaments available for those who like their grapes like they like themselves: aged and smashed. 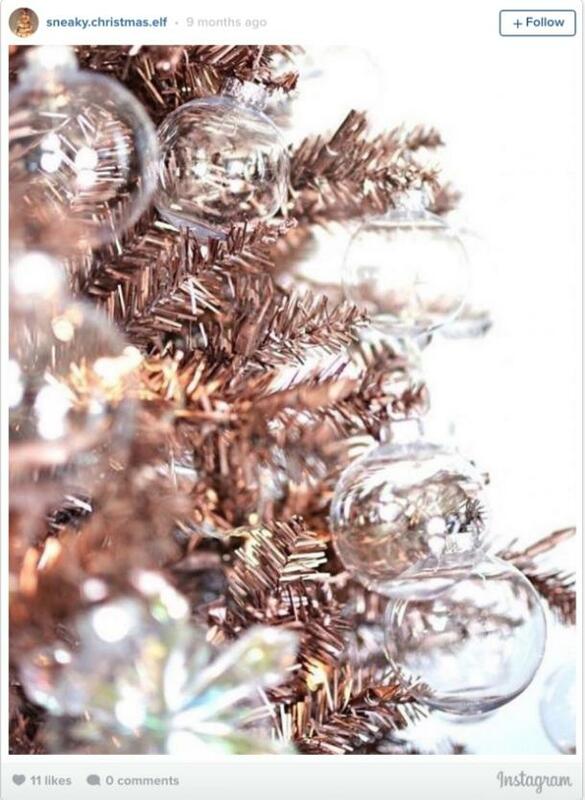 So go forth and make the holidays festive and bright with your booze-filled ornaments now!